Book your next health session now! Alison is a Reiki Master who offers energy healing sessions in her private Reiki space and as a mobile service coming to your home. She also runs courses for Reiki I and II attunement. 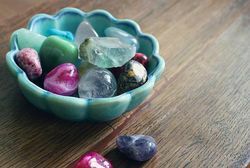 She may also incorporate Crystals, Essential Oils, Body Tapping and Angel Cards into your unique experience. 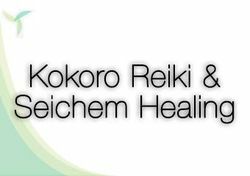 WHAT IS REIKI AND SEICHEM? Reiki originated in Japan and Seichem in Egypt. They are very simple hands on healing techniques. These forms of energy work promotes healing in the body on all levels. 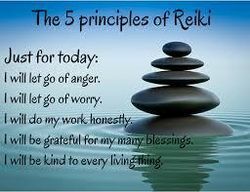 Reiki (pronounced Ray-Key) is made up of two Japanese words, which basically means, 'spiritually guided life force energy. 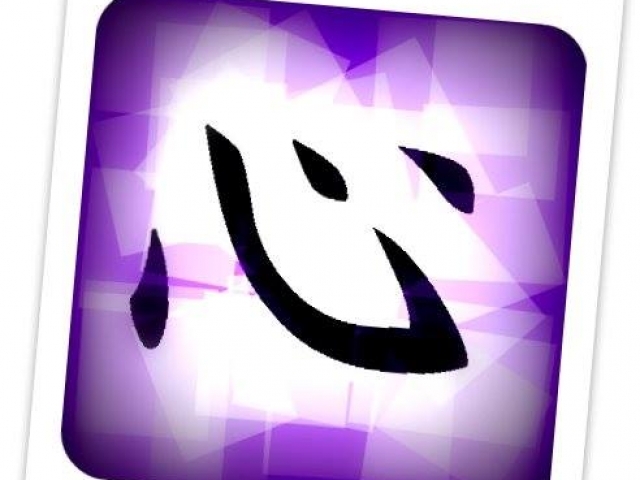 Rei - Japanese for Universal or Spiritual Consciousness/wisdom (God consciousness) or a higher dimension of light and the soul: knowing the cause of all problems and what to do to heal them. Ki - Japanese for vital life force energy, which animates everything: also called Prana, Mana, Holy, Ghost, Chi etc. Seichem (pronounced Say Keem) means 'power in a spiritual sense, 'power of powers' or 'might'. 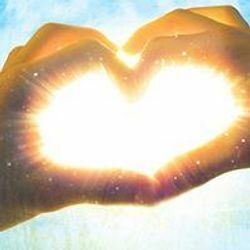 Reiki/Seichem healing benefits your physical, mental and emotional health. Healing is given in a non-intrusive hands-on treatment and the recipient remains fully clothed. Energy transfers through the hands into the human energy system. It restores and balances your natural energy and vitality by relieving the physical and emotional effects of unreleased stress. It gently and effectively opens blocked meridians, chakras, and clears the energy bodies, leaving you feeling relaxed and at peace. Some people feel very relaxed and may even fall asleep, others talk about what they are feeling. The healing energy can feel hot or cold, and there may be tingling sensations. 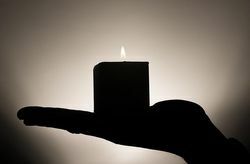 Seichem is a living light energy, meaning it is a different and higher vibration than Reiki, which is most beneficial for working with emotional and mental levels or concerns, as well as that higher spiritual connection. 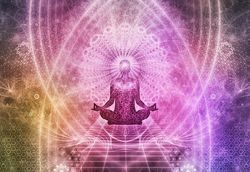 It works in the same way as Reiki, with hands placed on the body, but in addition hands may be working in the aura which surrounds the body. It is reputedly one of the healing arts practised in ancient Egypt. Reiki is one of the four elemental rays which make up Seichem - earth (Reiki), water, air and fire. 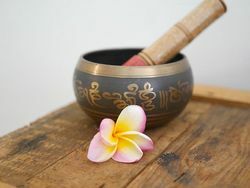 The energy is used to heal and stimulate personal development and growth.